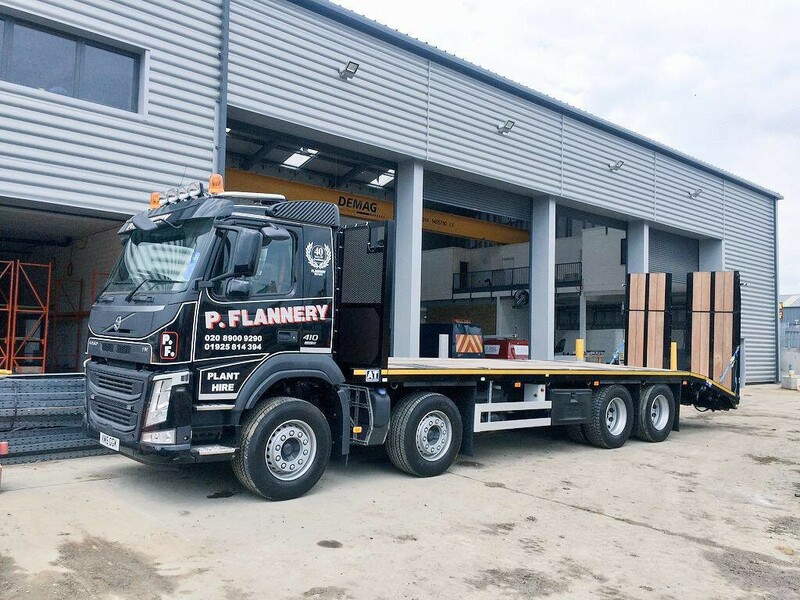 Manchester: HGV Class 2 beavertail plant lorry position available due to fleet expansion , full time position working from our depot in Irlam, Manchester. 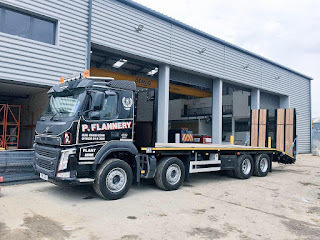 Previous experience in loading excavators, dumpers, forklifts and similar equipment required, CPCS loader/securer qualification an advantage. £13.30 per hour and monthly compliance bonus paid.